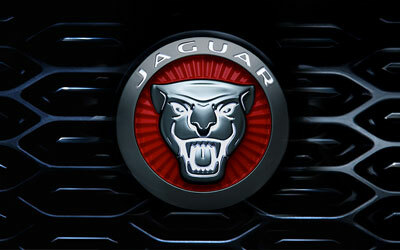 At Grange we are proud of our association with Jaguar, one of the most respected prestige automotive marques. 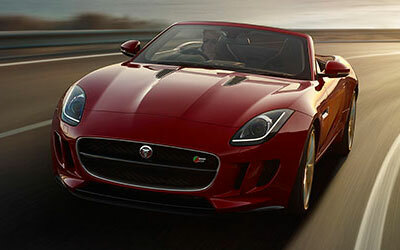 Visit a Grange Jaguar dealership and test drive your dream car today. At Grange Jaguar, we are more than proud of our association with Jaguar - one of the most respected prestige automotive manufacturers in existence. If you are looking for a car with maximum power, poise and style, then look no further than our range of luxury new Jaguar cars. With the current Jaguar range turning heads and attracting envious glances on an international scale, wouldn’t you like to experience the luxury and performance that a new Jaguar car can offer? In recent years, Jaguar has experienced a massive resurgence in popularity; thanks largely to the pure excellence the new Jaguar range offers. The brand new I-PACE, new Jaguar F-PACE, F-TYPE, XF and XE models lead the field in terms of style, technology and precision engineering. There has never been a better time to join the ever-growing number of devotees addicted to the kind of driving satisfaction that Jaguar cars bring to their owners. Visit Grange Jaguar today and test drive your dream car today – we have both new and used Jaguar cars in stock, so you are guaranteed to find a car that combines luxury with all your requirements.